Since 1964, AMT Machine Tools has been supplying premium, quality machine tools & Filtermist oil mist collectors in Canada. 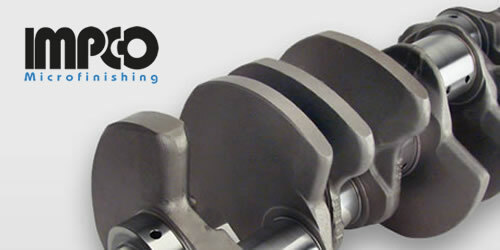 Our philosophy has always been to provide excellent service for the products we sell. 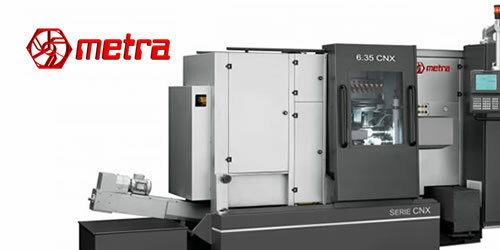 AMT Machine Tools provides sales and service for Hydromat Rotary Transfer Machines, Star CNC Swiss Style Machines, CNC Multi-Spindle Lathes, as well as conventional multi-axis CNC lathes. We also have a complete line of machine tool accessories, including bar feeders, chip processing, parts washers, tooling, and more. We have an extensive inventory of Filtermist Oil Mist Collectors and accessories. AMT Machine Tools is the Canadian Representative for Filtermist mist collectors, and we are always available to assist with installation and capacity recommendations for oil mist filters as well as smoke and dust removal. With over 3,500 mist collectors installed across Canada, we have experience in many applications. We have the spare parts and service team to make Filtermist Oil Mist Filters #1 in the world. When it comes to something as important as eliminating mist and smoke from your shop, warehouse, or manufacturing floor, you need to know that you are getting the best. That is why we carry Filtermist oil mist collectors, the finest collectors in the industry. 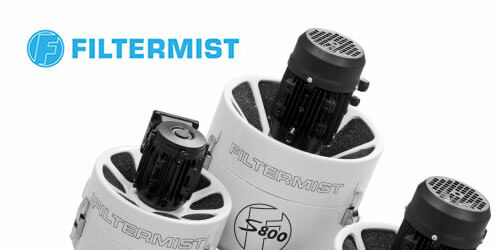 With many models to choose from, Filtermist is the premier source for mist collectors, a titan in the industry that has earned its place atop the competitors. Metalworking pollution is among the most important things to control in your shop. Without it, you leave your employees open to serious hazards and your company vulnerable to lawsuits and fines. Reach out to us today for the solution you need. 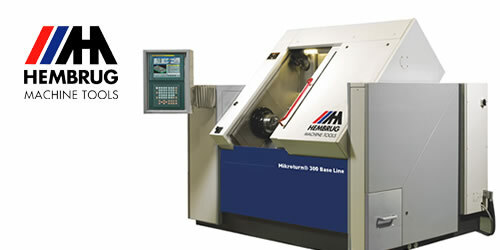 Contact us today for the finest selection of machine tools in the province. We are proud to serve Canada.